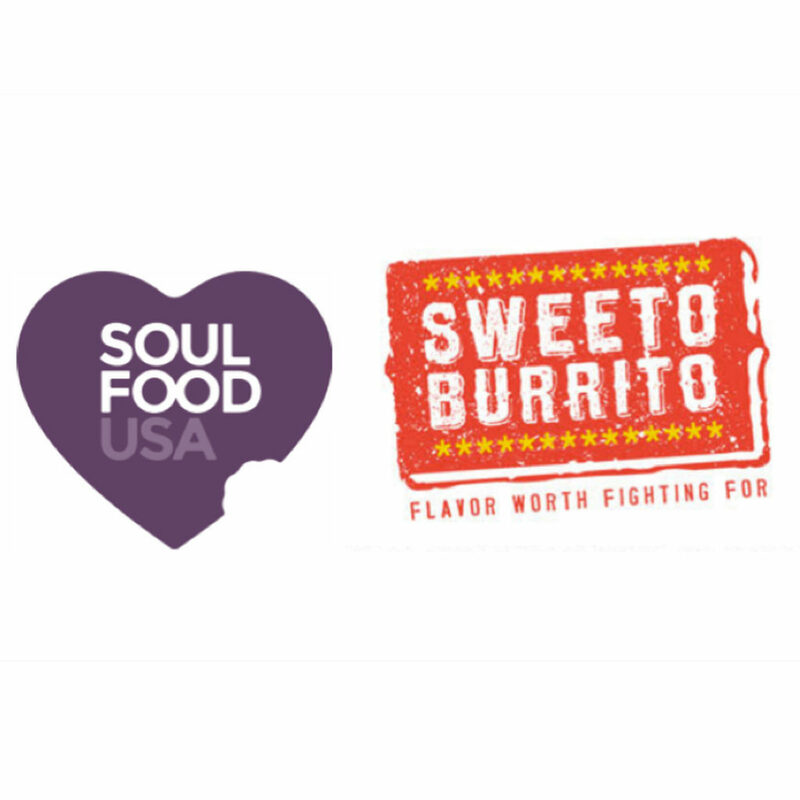 Soul Food USA is thrilled to announce a #partnershipforgood with Sweeto Burrito! 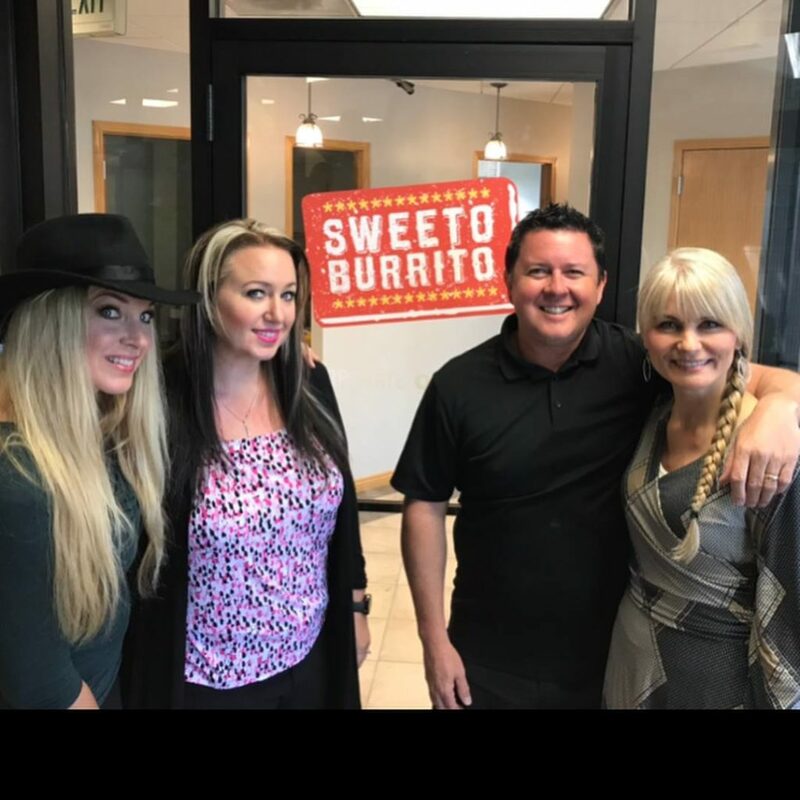 In the coming months, Sweeto Burrito and SOUL FOOD USA will be working together to create special homeless outreach projects, providing food and love to those living on the streets and in shelters. Carrie and Jon Pierre Francia, founders of Sweeto Burrito, have been some of our most loyal SOUL FOOD USA volunteers ever since we started making and serving sandwiches to the homeless 7 years ago. We are so excited to join hearts and hands as we put our missions and our resources together to make a difference for those in our community who have so little. Stay tuned for announcements about upcoming SOUL FOOD USA Sweeto Burrito events, and for information about how you can get involved in serving up some love!!! Be sure you are connected to us on our Facebook page to stay current with all updates.